Learn how to identify and target your donor audience! Creating a donor persona allows you to personalize or target your marketing efforts to different segments of your audience. As a result, you'll be able to attract the most valuable visitors, leads, and ultimately donors to your nonprofit. We show you an example of a donor persona profile full with details. Then, we provide you with three templates to create your own! 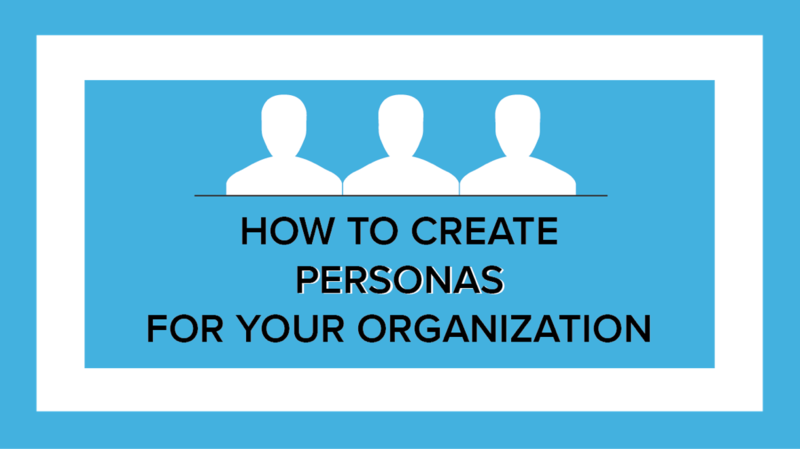 Extra donor persona profile templates just for you! Get Started on Generating More Online Donations Now! Download our template to get started on creating your donor persona!